The Operational Evaluation Division (OED) has an immediate career opening for an Analyst to support the Department of Defense’s assessment of the operational effectiveness, suitability, survivability, and lethality of Radar and Electronic Warfare-related Air Warfare-related Major Defense Acquisition Programs. IDA takes great pride in the high caliber and timeliness of its analyses, which are produced in an atmosphere that encourages independent thinking and objective results. Work at IDA is conducted in a team environment and often involves a multi-disciplinary approach. The Analyst will support and advise mid- and senior-level civilian and military officials regarding the operational evaluation of the radar and electronic warfare systems. The position involves analyzing the design, execution, and results of operational testing and associated modeling and simulation activity, and providing an independent assessment to Department of Defense’s Director, Operational Test and Evaluation. Close interaction with officials responsible for the planning, development, and execution of tests is required. Travel is required. 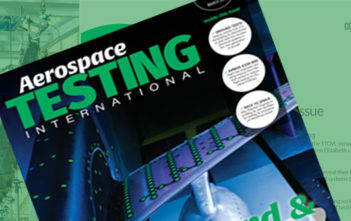 A Master’s degree in the Engineering (Aeronautical, Mechanical, Electrical), Material Science, Physics, Statistics, Mathematics, Applied Mathematics, Operations Research, National Security, Strategic Studies, or a quantitative interdisciplinary program that encompasses one of these areas of focus coupled 8+ years operational or commercial experience. Candidates must have experience with radar or electronic warfare systems. To apply for this job please visit chu.tbe.taleo.net. 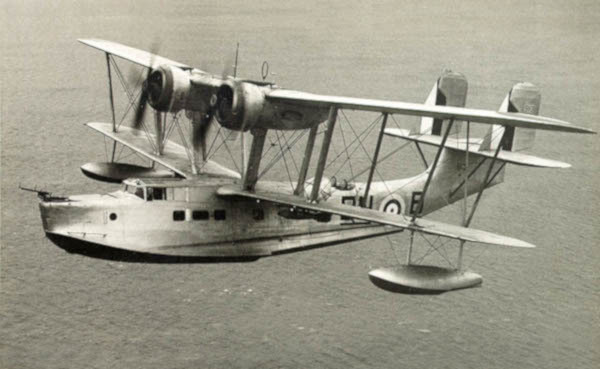 What was the innovation the Supermarine Stranraer introduced when it entered service with the RAF in 1937?